Gion isn’t the only place in Kyoto where you will find geisha, but there are many high-end entertainment places and restaurants. I have introduced Top 5 Michelin restaurants in my blog below before, and three of them are located in Gion district. 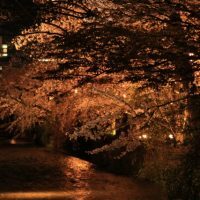 If you want to have the best dining experience in Gion,Gion Sasaki,Gion Maruyama,Ifuki would be the perfect restaurants for you. However, there are many excellent restaurants in Gion even if they are not inserted in a Michelin Guide Book. 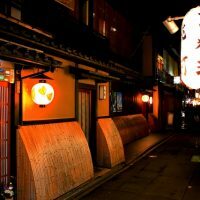 I’m happy to share with you Top 5 best restaurants in Gion in Kyoto! 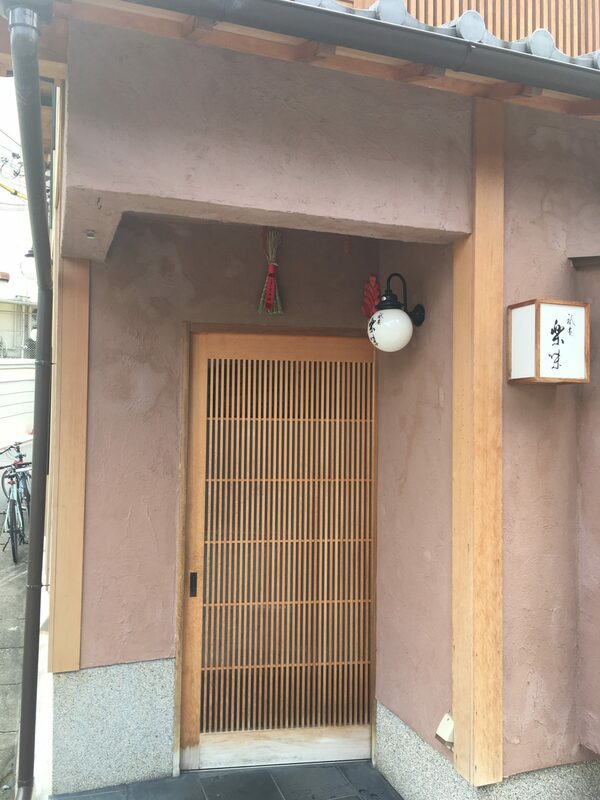 Gion Rakumi is a Kappo restaurant which is located 5 minutes walk from Keihan Gionshijo station. It is a sister restaurant of Gion Sasaki. The chef of Rakumi, Mr.Kida used to work at Gion Sasaki for 12 years. Gion Sasaki offers Course dishes whereas Gion Rakumi offers any dishes whatever you want. You can choose the ingredients from their large variety of meat, seafood and vegetable selections,and they cook your favorite dishes using them in front of your eyes. I ordered gyoza(dumplings)using Wagyu beef, and it was pretty good! I highly recommend you to visit Gion Rakumi if you want to have your original nice dishes. Gion Sakagawa is a Izakaya restaurant which was awarded Michelin one star in 2011. They serve not only course dishes but also a la carte dishes using seasonable ingredients such as bamboo shoots and soft-shelled turtle. They offer a wide variety of dishes including grilled beef,white-fleshed fish and soft-shelled turtle hot pot depending on the purchase of stock on the day. Ask the chef if he can cook your favorite dishes.He would cook for you if ingredients are available. Each dish presented beautifully one by one and tastes excellent! Their dishes goes well with Japanese sake very well. Isshin is a beef Kaiseki restaurant which was awarded two Michelin star in Gion, Kyoto. 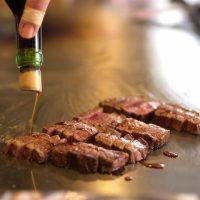 They serves traditional Japanese beef dishes made with Omi beef,one of the brand beef in Japan. They offer only one Omakase course menu consisting of 11 dishes including beef sushi,stew and sirloin steak at 12,900 yen. 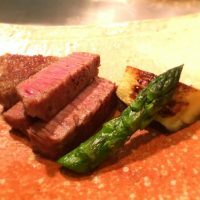 The roast beef and sirloin steak are extremely tender which melt in your mouth. The chef prepare the food at the counter in front of your eyes. It’s the must-visit restaurant if you’re a meat lover! 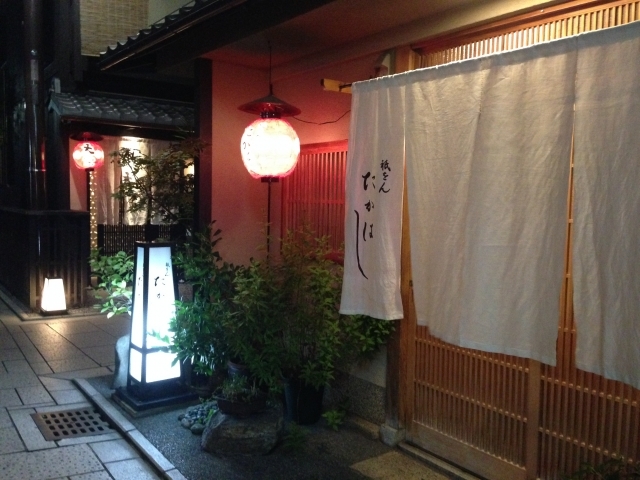 Gion Karyo is a kaiseki restaurant which is located in the heart of Gion district. 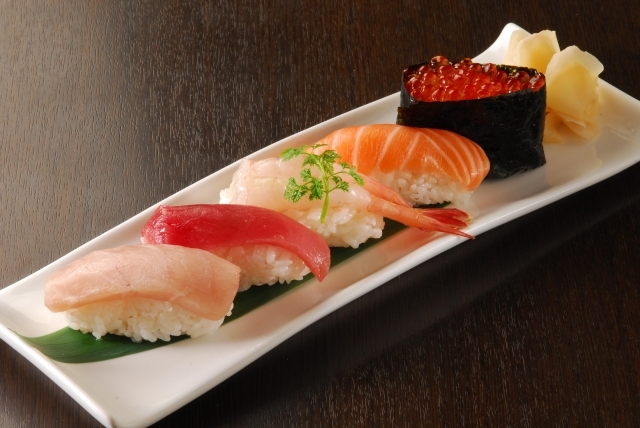 Each course consists of 10 course dishes including pike conger sushi between 10,000 and 13,000 yen. The foods are delicate refined, yet satisfying. Each dish is beautifully presented one by one,all of them tastes delicious and beautiful to the eye. TripAdvisor reviews in English are not good, I don’t know why it’s not good evaluation. The reasonable lunch menu is available at 5,000 yen. 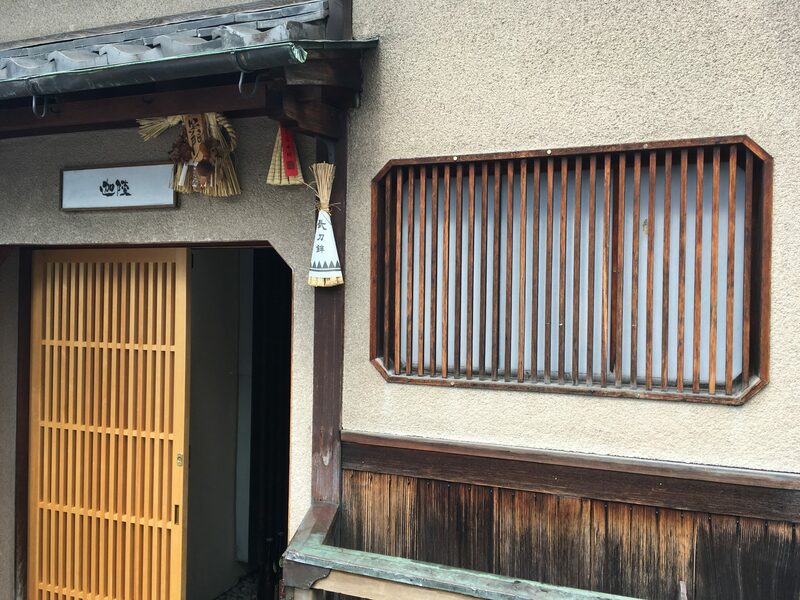 Tsuneo is a kappo restaurant which is located close to Kodaiji-temple. The chef was trained as an Italian chef at IL GHIOTTONE,one of the most famous Italian restaurants in Kyoto, but he cooks Japanese foods. He goes to the market every morning to serve the finest and freshest ingredients for the customers. They offer a wide variety of including raw sea urchin,sushi,tempura and pasta. The wine list is incredible,they offer more than 150 selections of wines. His dishes go very well with these awesome wines. 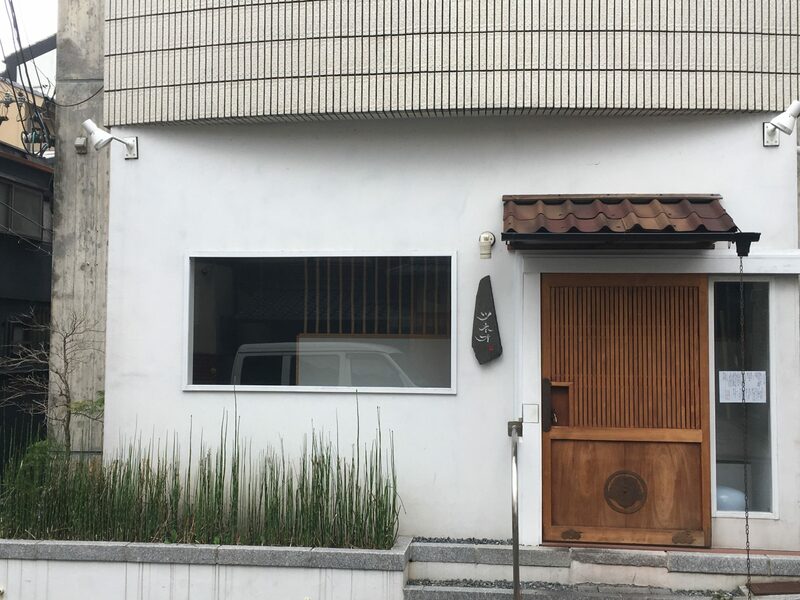 It’s a hidden restaurant which serve the best creative dishes in Gion district. And don’t forget Nikuno Takumi Miyoshi too if you’re a meat lover. It was really hard for me to choose these five restaurants because there are so many excellent restaurants in Gion district. I hope you’ll have an ultimate dining experience in Gion,Kyoto! Find the best things to do in Kyoto. 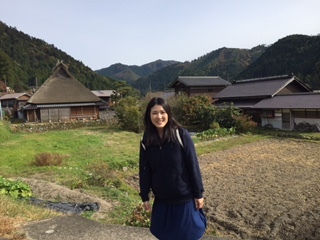 Get travel tips and book tours, activities, restaurants and attraction tickets in Kyoto. Enrich your travel with Voyagin. 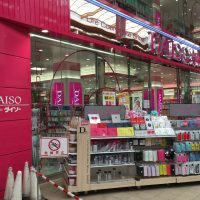 There are also a variety of unique food tours in Kyoto. 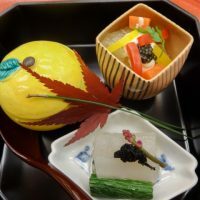 If you want to explore the back-streets of Gion and Ponto-cho, Try Kyoto Bar Hopping Food Tour with MagicalTrip. 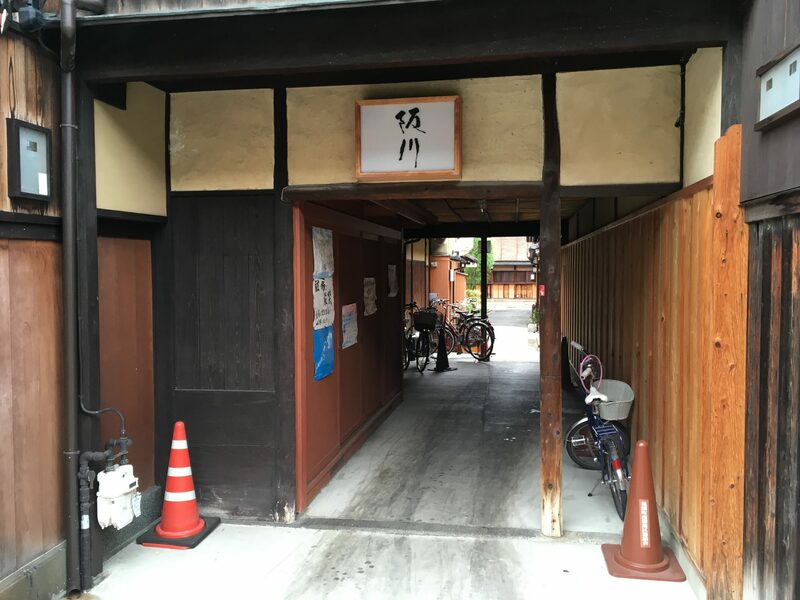 They will help you navigate through hidden izakaya bars in the backstreets that hard to find and enjoy various types of Kyoto local food and drinks! Local Guide:Nishiki Market in Kyoto!Top 5 Must Eat Foods and restaurant Local tells Top 10 Must-Eat traditional sweets ranking in Kyoto! 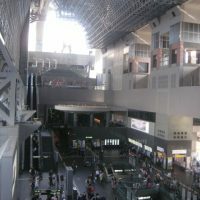 Local tells Top 5 Must-Try restaurants around JR Kyoto station! 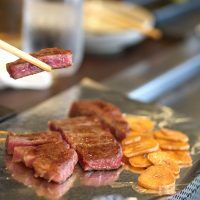 Local tells Top 5 best Yakiniku restaurants in Kyoto! 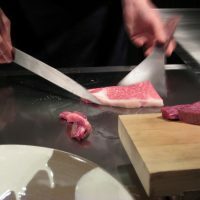 Local tells Top 5 best Sukiyaki restaurants in Kyoto! 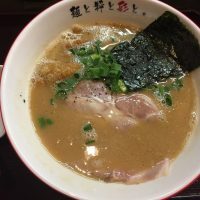 Local tells Top 5 best Tonkatsu restaurants in Kyoto! 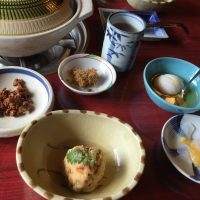 Local tells Top 7 Tofu Restaurants in Kyoto!From high-end to casual! Local tells Top 5 best Italian Restaurants in Kyoto!Have a great Italian Experience!